Our climate is changing and we are witnessing the effects playing out in real time: heatwaves, rising seas, intense hurricanes, wildfires and the melting of glaciers to name just a few. So when it’s your job to track and report the weather, these unnatural occurrences are hard to ignore. Luckily for us, we have NBC6 Chief Meteorologist John Morales not only preparing us for hurricanes but also the stark reality that is climate change. John has been fascinated with hurricanes and the weather ever since he was a young boy growing up in Puerto Rico. 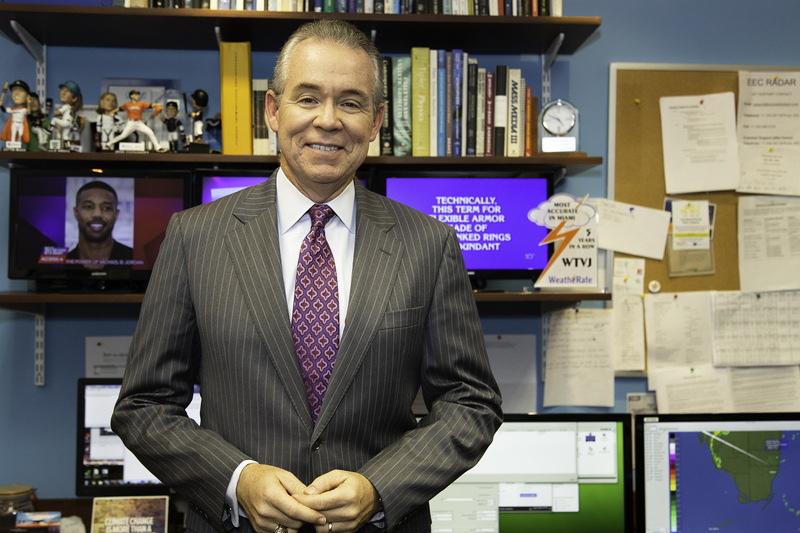 After tracking Hurricane David in 1979, which passed just south of the island and ravaged the Dominican Republic, John decided he would pursue a career in meteorology. 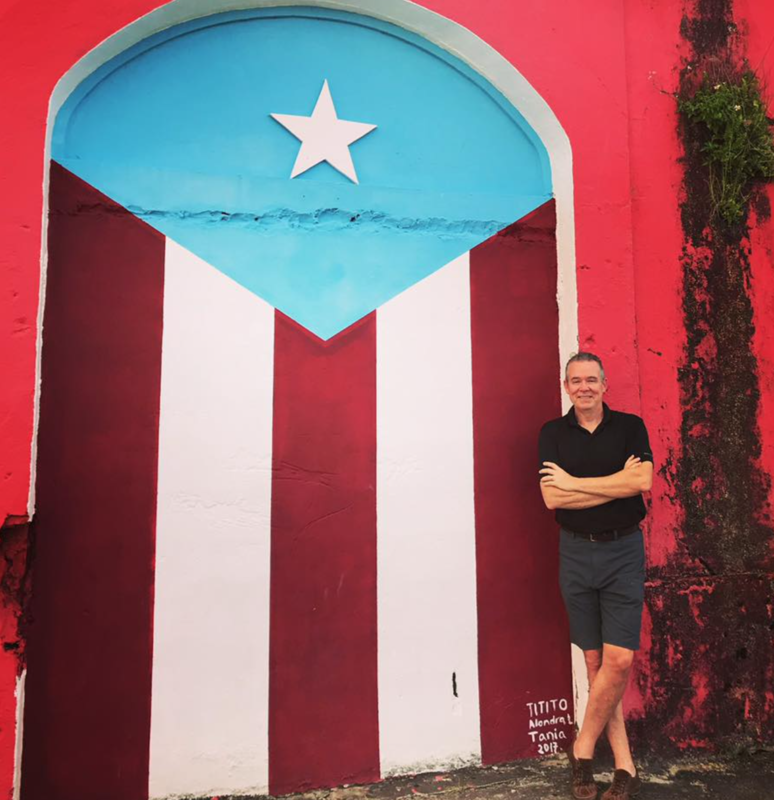 Years later as a seasoned and well-respected meteorologist, his beloved island would find itself on a collision course with Hurricane Maria and this time it would not be spared. Knowing just how serious of a threat this hurricane posed to the people of Puerto Rico, he did a Facebook Live video (now with close to 1 million views) warning them on what they could expect and helping them brace for impact. 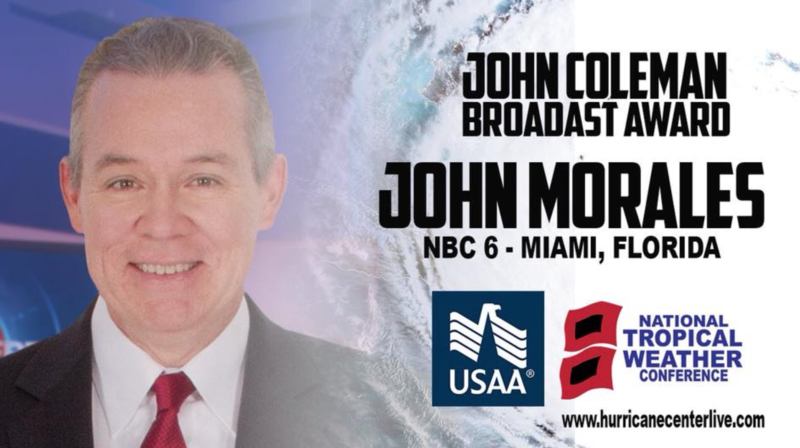 John is the longest tenured broadcast meteorologist in South Florida and has been a trusted source for many when it comes to hurricane coverage. 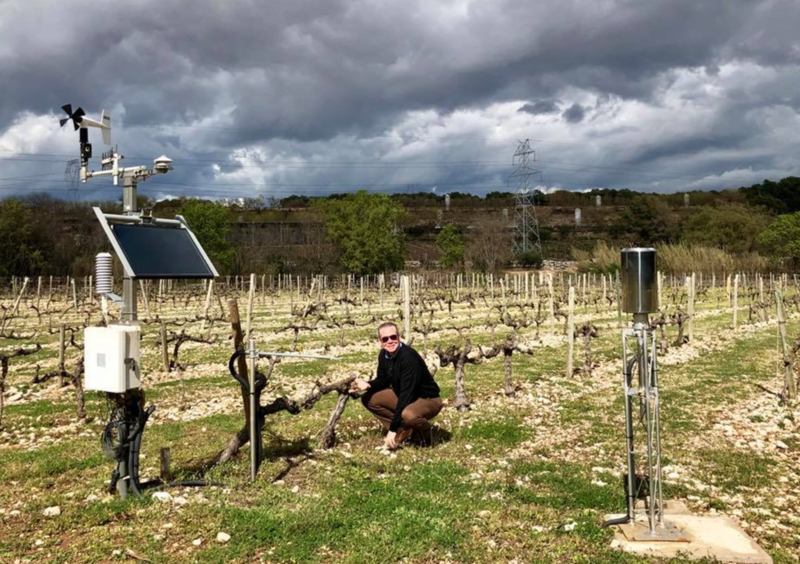 He is also one of the first meteorologists to use his platform to speak about climate change and it’s role in affecting and intensifying our weather. 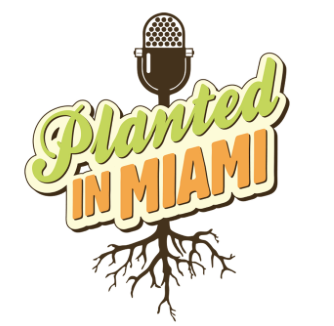 And considering Miami is ground zero when it comes to climate change, we are lucky to have John championing this cause. John’s Facebook video: Important Message for Puerto Rico. Zero Science.